Domino Rally® is back! This classic domino brand from the 80’s now includes all new tricks and stunts. Remember how much fun it was to stack up a bunch of dominoes and call everyone over to watch them fall? 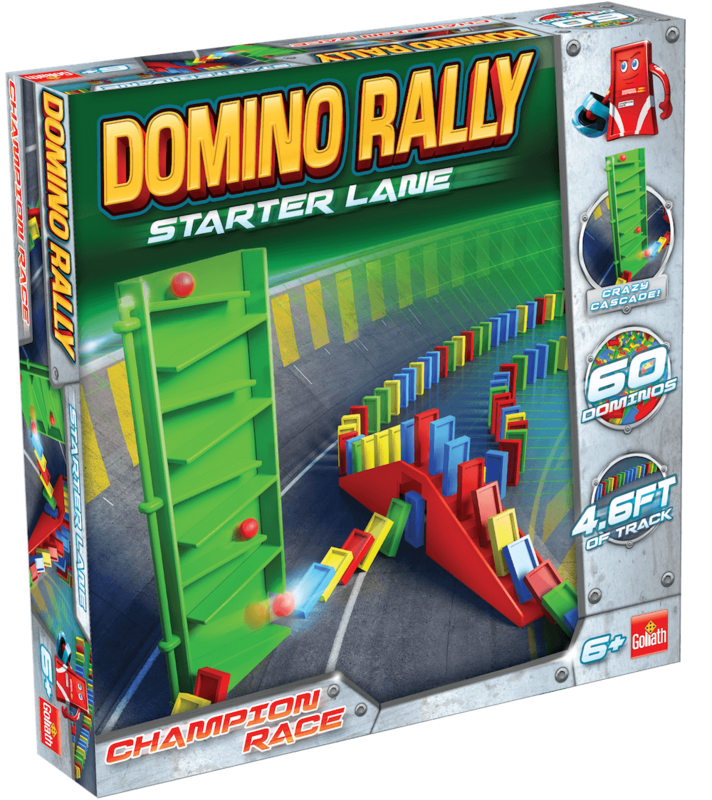 Domino Rally® is the domino race set adventure that never ends, but it’s also an engineering activity for kids that’s a great fit with STEM and STEAM. 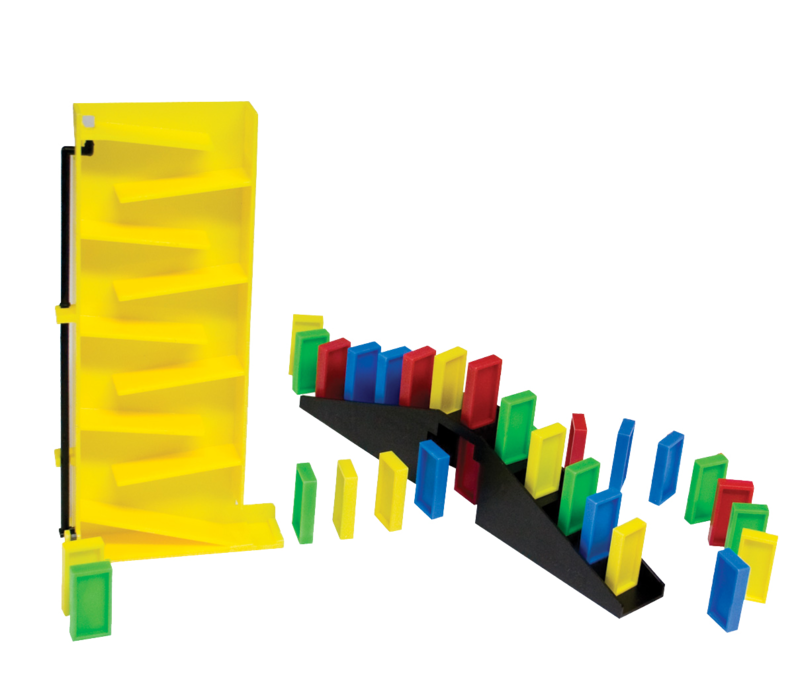 All Domino Rally® sets work together to help make the biggest, coolest domino creations imaginable. 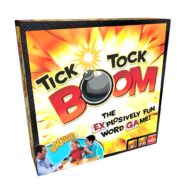 This starter pack has everything you need to set up your own falling domino for kids system. 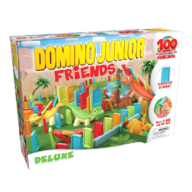 These domino sets are sold in Europe and Canada under the name Domino Express®. For 1 or more players, ages 6 and up.